Trimbal - Confidence Boost. Vinyl 12. Bleep. 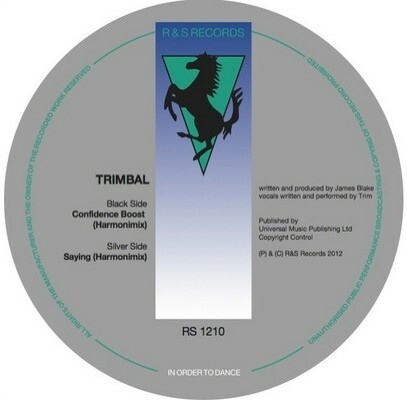 Buy Confidence Boost by Trimbal on Bleep. Available on Vinyl 12. Download MP3, WAV, FLAC.